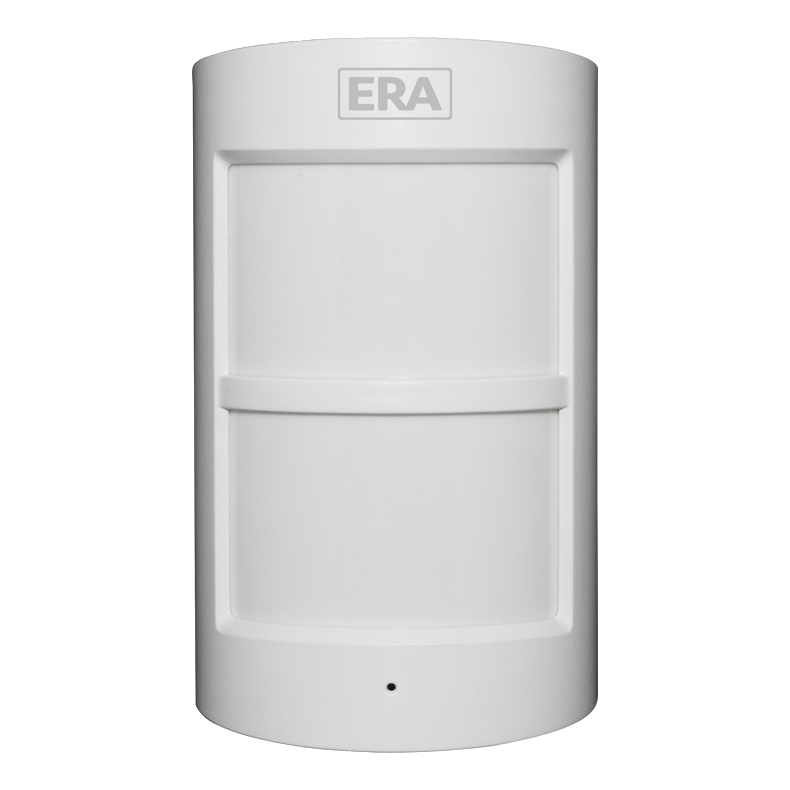 This WiFi enabled Chime from Era is designed for use with the Era Doorcam, which allows users to answer the door no matter where they are via the free Smartphone app. 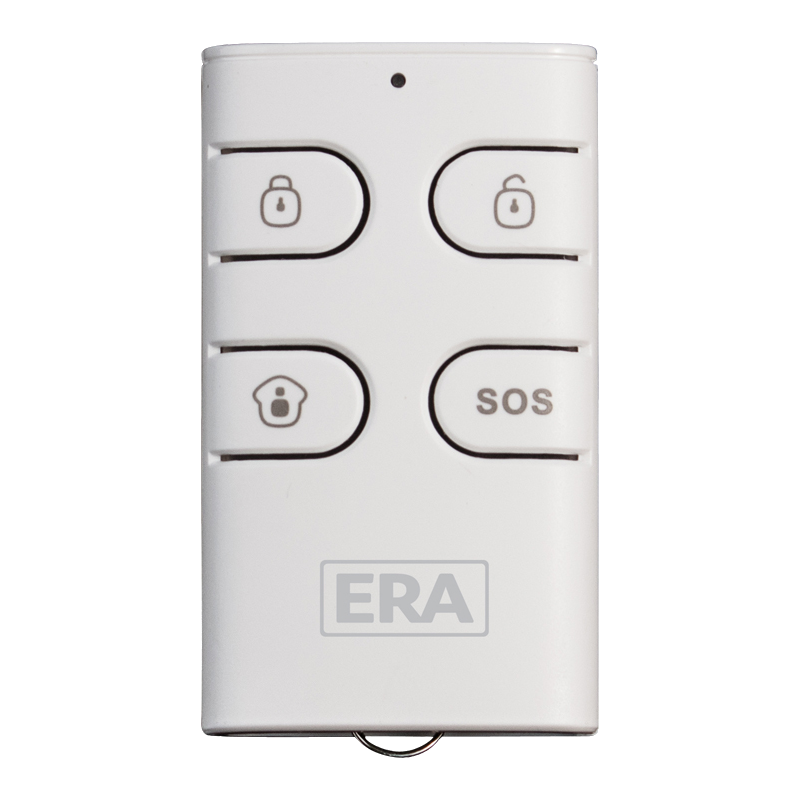 Up to four of these chimes can be used per camera which is ideal for use in far properties where multiple doorbells may be required. 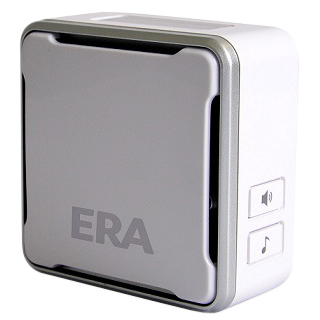 It also featured adjustable volume, an optional light, and a choice of ringtones to suit your preference. 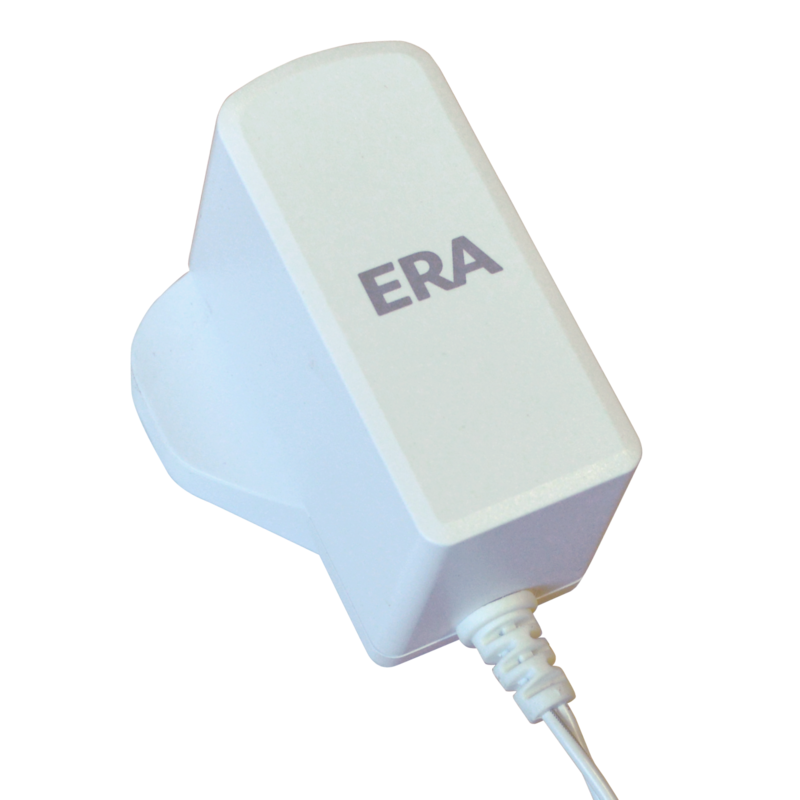 The Burglar Avoider is a fantastic new product and the first of its kind, combining a sash stopper with a contact alarm to suit most door and window frames. 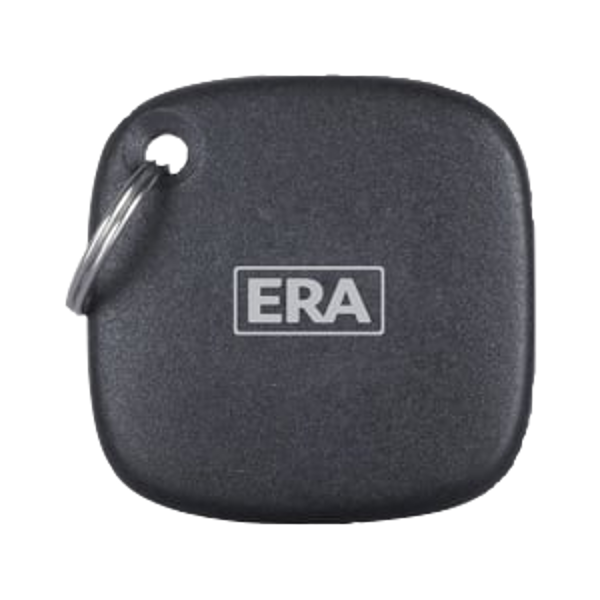 The robust metal-bodied sash stopper prevents the doors and windows from opening in the first place, and if they are forced open, the 110db alarm will sound, alerting the user and deterring the intruder. 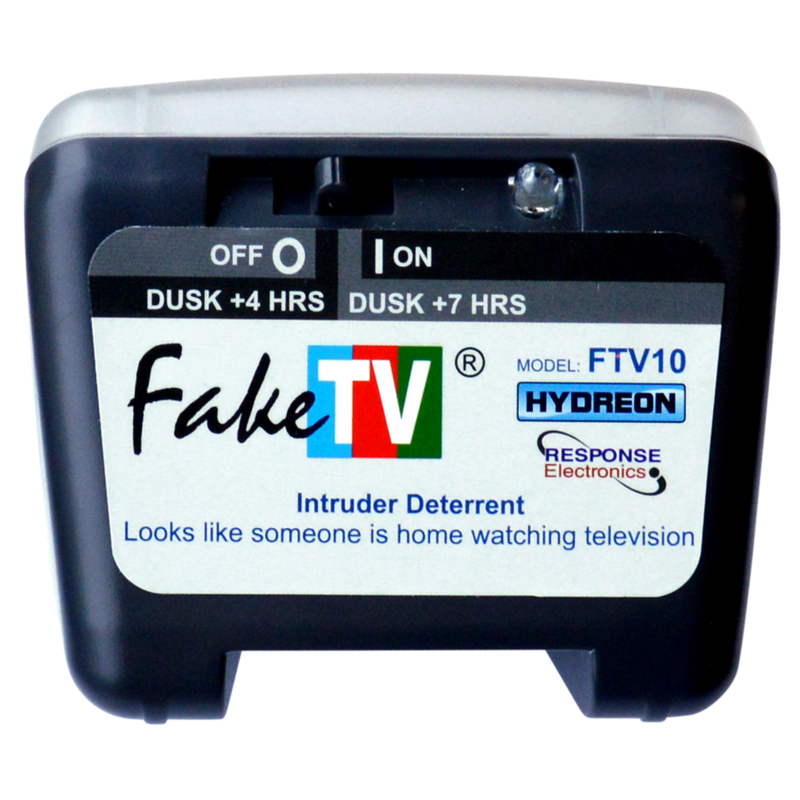 Supplied with 2 fixing screws, spacers and batteries, the Burglar Avoider is completely wire-free and easy to install within minutes. 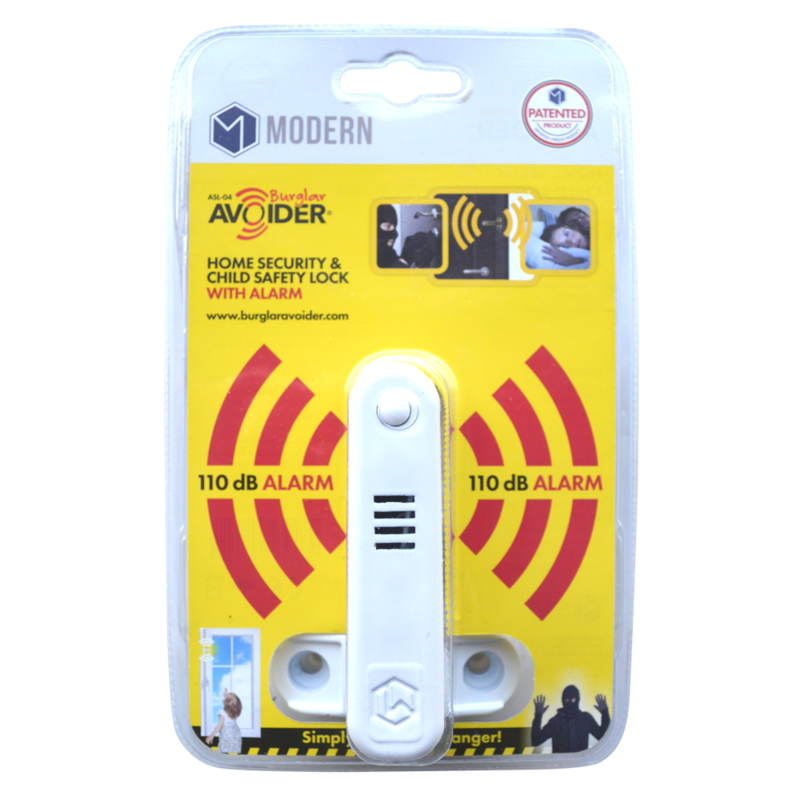 A practical and affordable deterrent, not only does this product protect your home from burglary but it can also aid in child safety, preventing doors and windows from being opened by young children without permission. 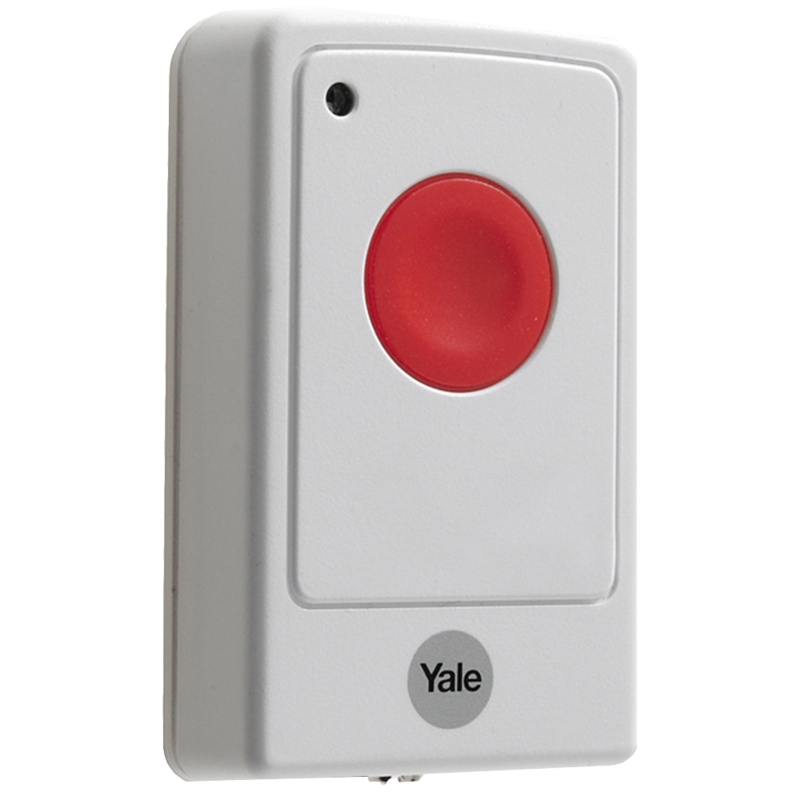 A wire free panic button for use with the Yale Easy Fit range of alarms. 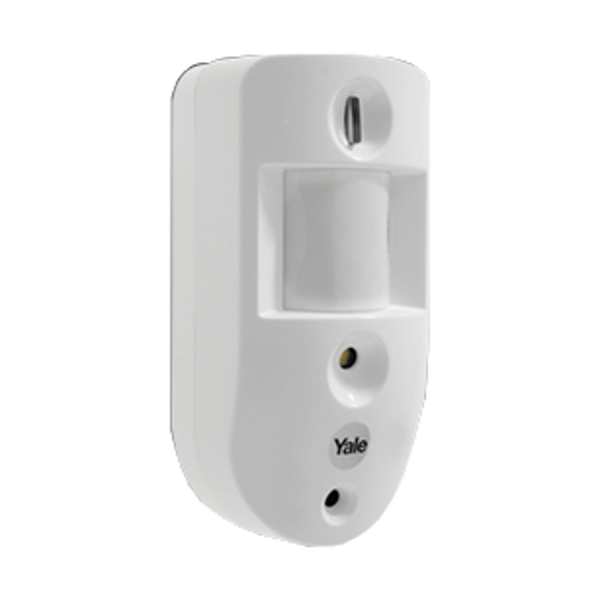 The Yale EF-PC PIR Camera is the ideal security measure for a single room. 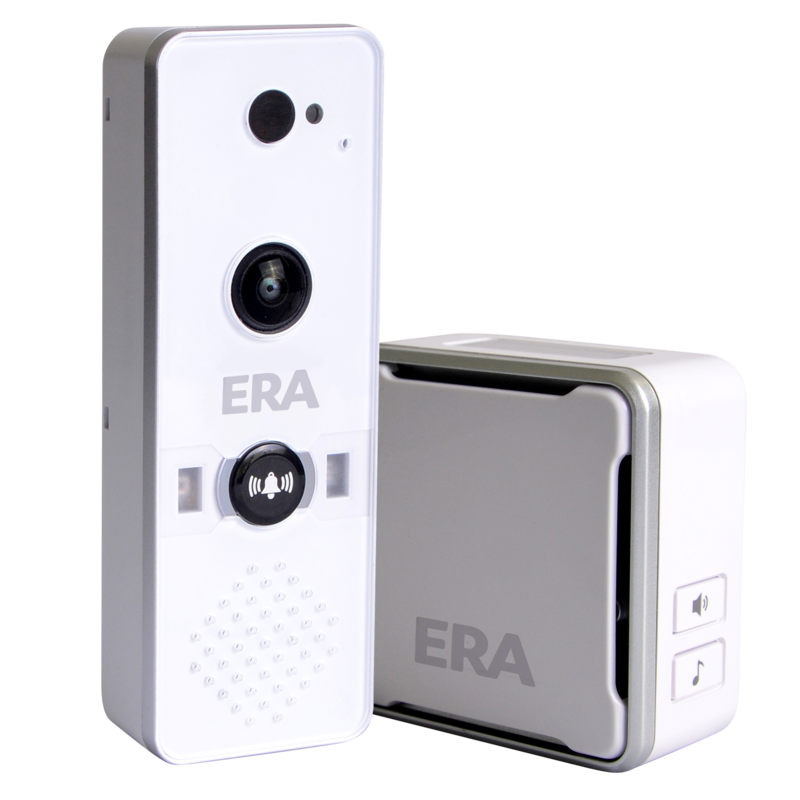 Compatible with your smartphone, this camera is motion activated and captures still images the moment someone moves around the room in which the camera is installed. 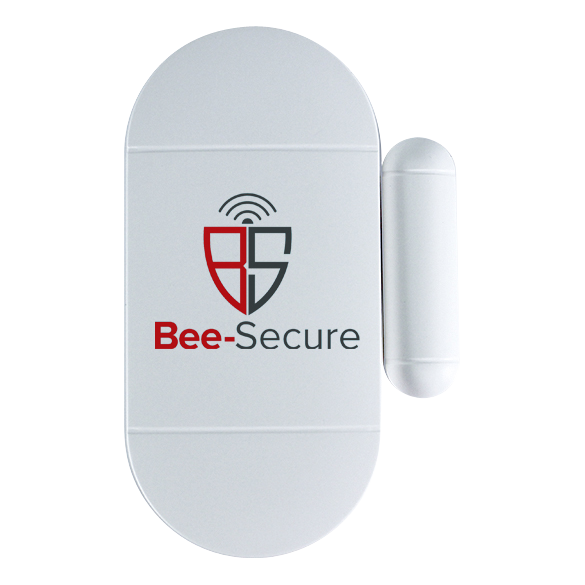 The captured images can be viewed using a iPhone/Android Smartphone or via a standard PC Web browser. 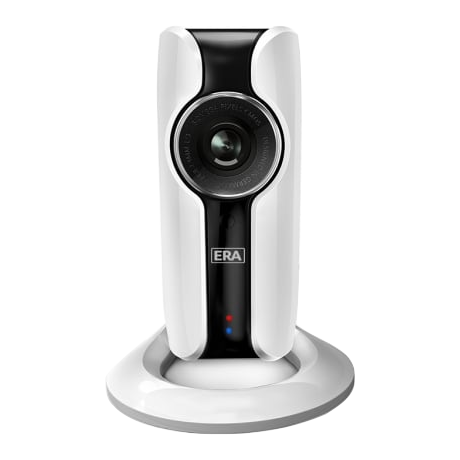 It is also possible to have the images sent straight to your Smartphone at any time.